The company “Gatsias art” is a 100% Greek business based in Parga. We produce and supply throughout Greece many creations regarding decoration as well as emphasizing the tourism products in a variety of goods (objects) and dimensions. “Gatsias Art” was founded in 1990 by Michael Gatsias for the construction of a variety of wooden frames. Gradually, the range of our products expanded with passepartout in various colours and designs, with display glass clips, adhesive cardboard and many other materials. 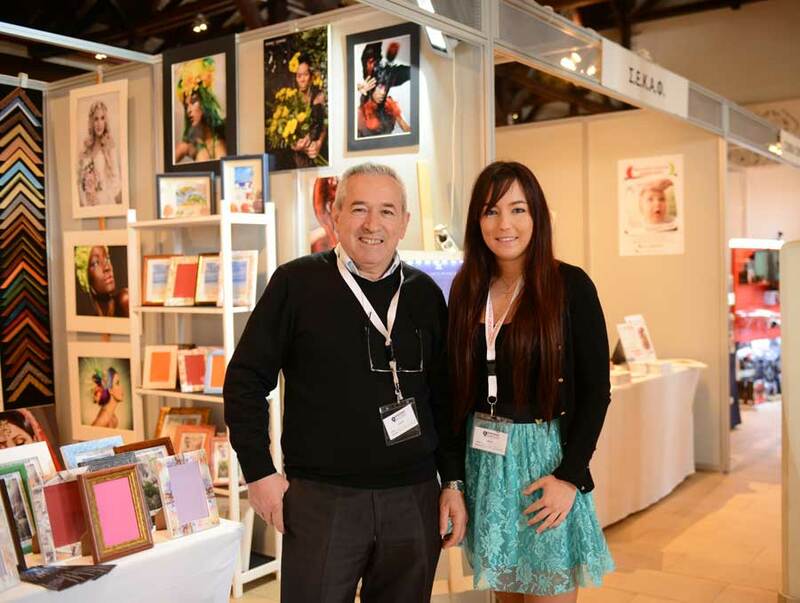 With the participation of graphic designer, Stefani Gatsia into the family business, new products with an emphasis on tourism products completed the collection of “Gatsias Art”. The thematic renewal of our products is constant, while the customer service is immediate (same day). Watercolours, postcards, posters and original paintings. We have a wide range of tourism issues from everywhere in Greece with an emphasis in the Athenian landscape, as reflected by Greek and foreign artists. Our company has the exclusive rights of reproduction (printing) and promotion of these issues in various dimensions.